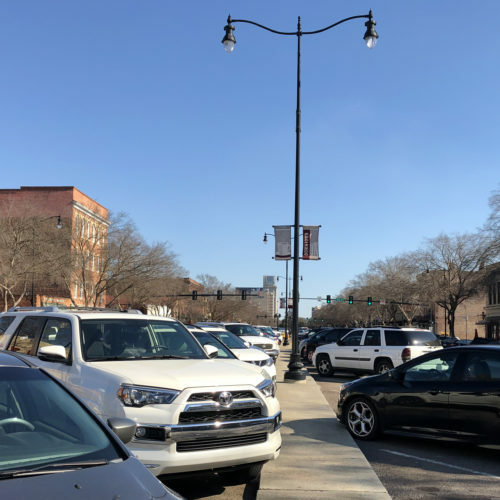 A city bonding entity took the plunge Tuesday and entered into a development agreement with Atlanta-based Columbia Ventures to build what will be a $32 million apartment complex adjacent to Augusta University’s downtown campus. 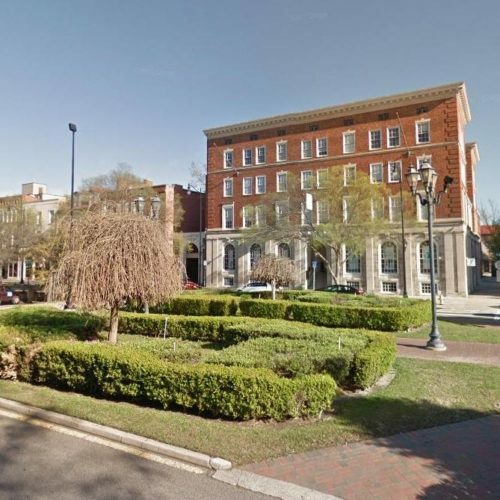 The Urban Redevelopment Agency chaired by former Mayor Bob Young voted 5-0 to enter the agreement with Columbia, whom the city enlisted several years ago to assist in developing “nodes” within the Laney-Walker and Bethlehem redevelopment area. The historically black communities in 2009 were granted $37.5 million in tourism fees over 50 years for redevelopment. The proposal for “Foundry Place,” named for a nearby former industrial site, goes beyond the tourism funding stream and calls for the URA to issue a $27 million revenue bond for its financing and Columbia to fund 20 percent of construction costs that exceed a certain amount for the 221-unit market-rate apartment complex. The plan is for the URA to enter into an intergovernmental agreement with the city later this spring to build the complex on a 7.6-acre city-owned site and lease it to Columbia, Young said. 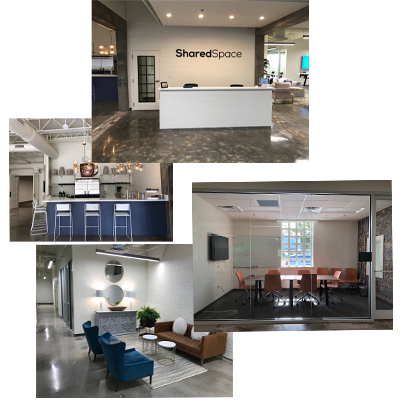 Located on the edge of the Laney-Walker redevelopment zone in the Bethlehem community, the site is across R.A. Dent Boulevard and the CSX rail line from the new AU dental school and dormitories. 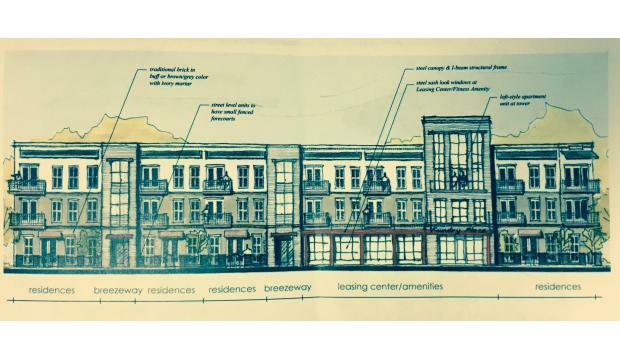 The development plan shows six buildings lining McCauley Street and Wrightsboro Road. 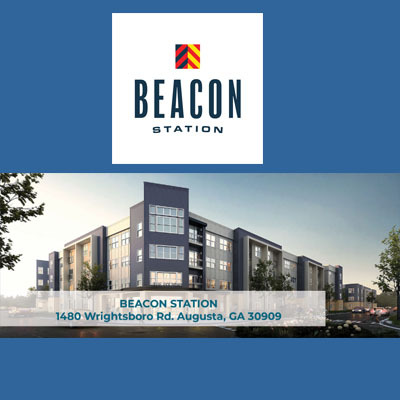 Columbia has four ongoing projects including two partnerships to build MARTA stations in metro Atlanta and an independent living complex called City Lights in the Old Fourth Ward section of Atlanta, according to the firm’s proposal. 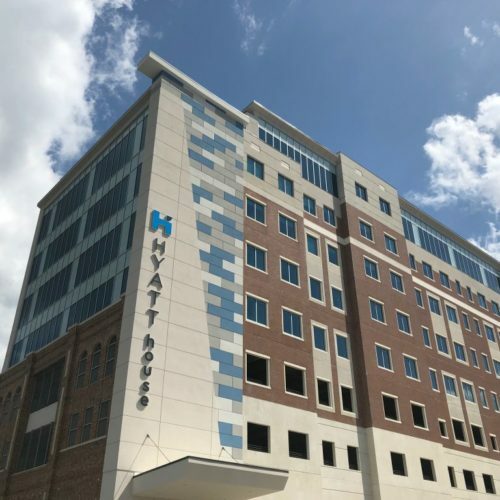 Potential tenants for the Augusta project’s market-rate apartments include 43 percent of some 40,000 people located within a two-mile radius with jobs that earn more than $40,000 a year, according to a market study presented Tuesday. City officials have expressed reservations about building market-rate apartments that nearby residents can’t afford, but more affordable options under development nearby are said to balance out the disparity. Among AU students, the development is expected to have the highest interest among graduate students due to its proximity to the health sciences campus, and moderate interest from undergraduates, the study said.